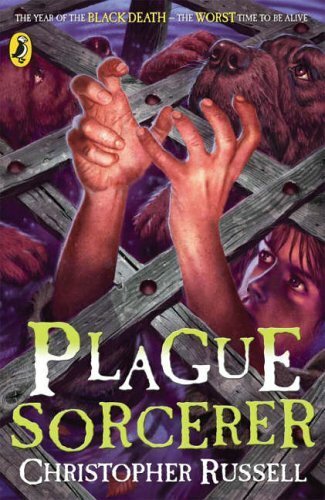 The fear and superstition of 14th century England makes for a scary and exciting adventure as Brind and Aurelie make their way across a country filled with terrified people who believe that witches are responsible for the deadly plague. It’s a dangerous journey with many twists and turns along the way as the friends face fear head on, learning to depend on each other along the way. A very well-written story with unusual plot twists that will delight and challenge a confident reader interested in historical fiction.